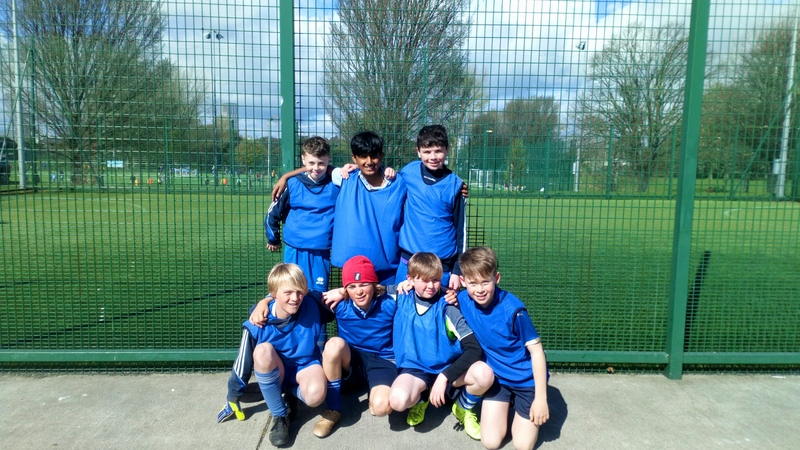 Our school soccer teams participate in the FAI Primary Schools Cup, the Pegasus Cup and the Spar five-a-side competition. 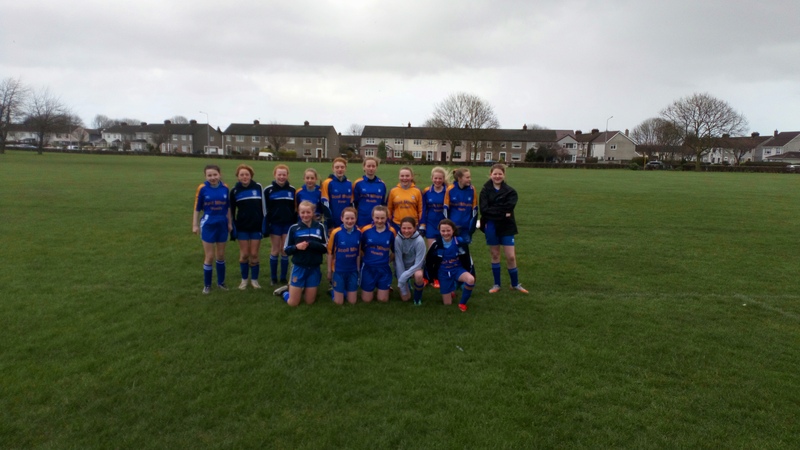 These teams are open to all students from fifth and sixth class. 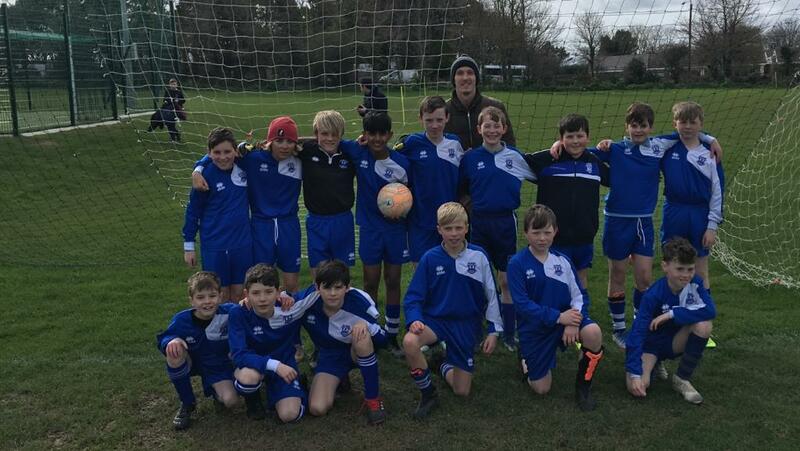 We play our home games in the pitch adjoining the school or in Howth Celtic. Mr. Flynn coaches the school soccer teams.